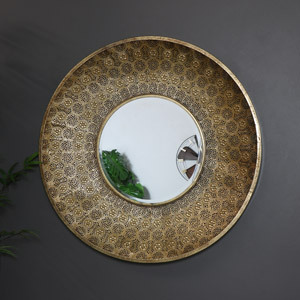 Gold is a classic metal choice and has been considered a sign of wealth for centuries. 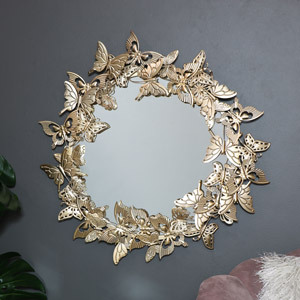 Adding gold to your décor theme will instantly create the feeling of luxury and opulence. 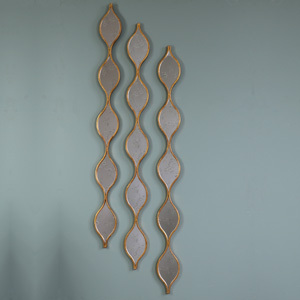 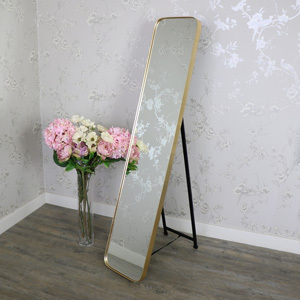 We have a gorgeous variety of gold mirrors available in a selection of tones, sizes, styles and finishes. 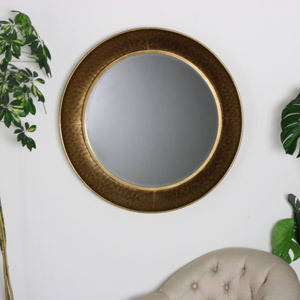 If want to include gold into your interior theme, a mirror is the perfect introductory accessory. 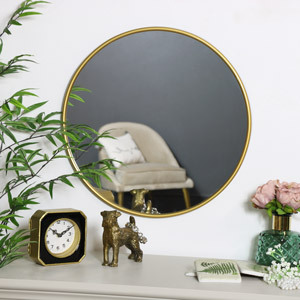 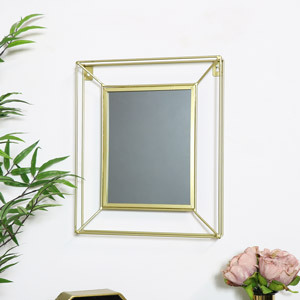 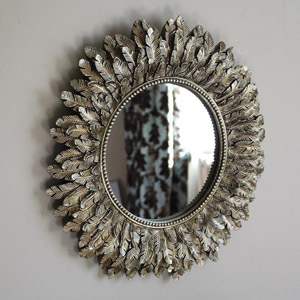 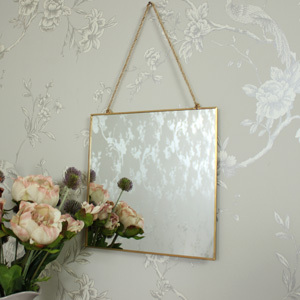 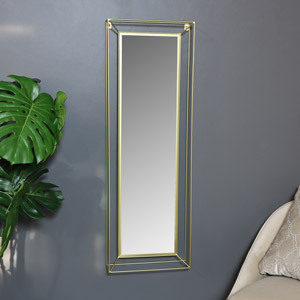 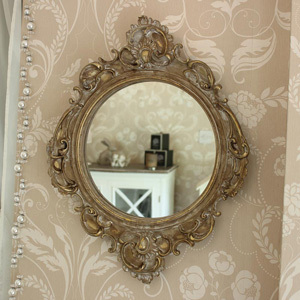 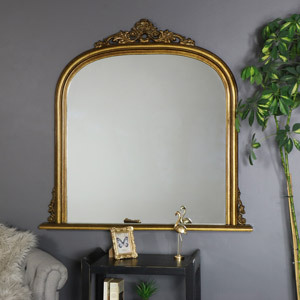 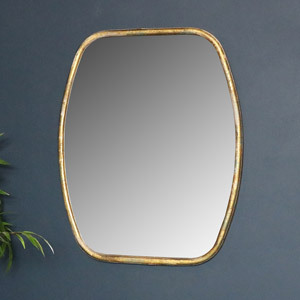 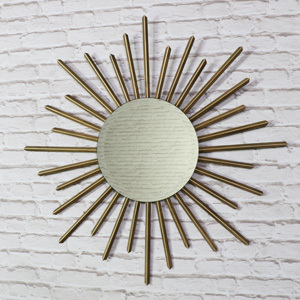 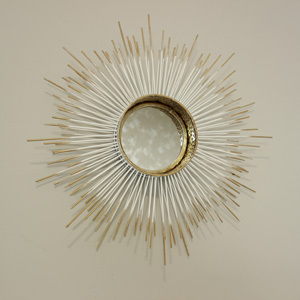 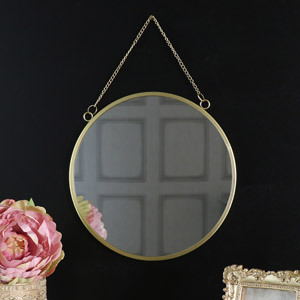 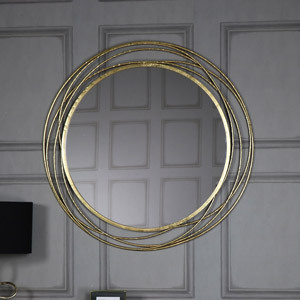 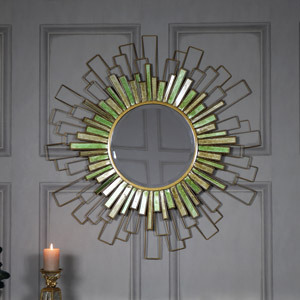 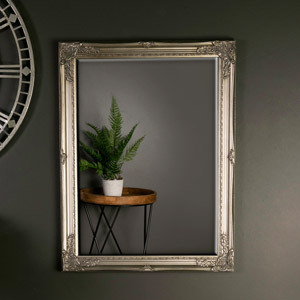 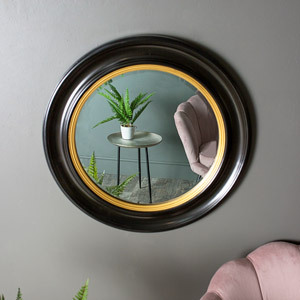 If you love vintage or rococo style mirrors then you will love a contemporary and minimalist gold mirror. 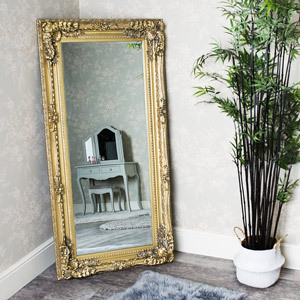 If you are looking for a large or small, decorative or full length then we have a gold mirror available to suit all styles, needs and tastes! 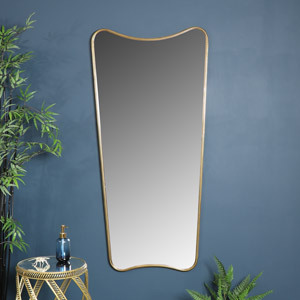 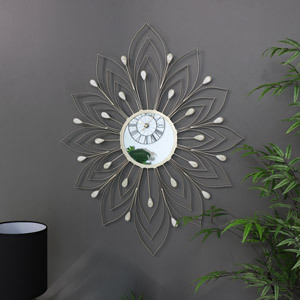 All of our mirrors are designed, source and sold with our customers in mind. 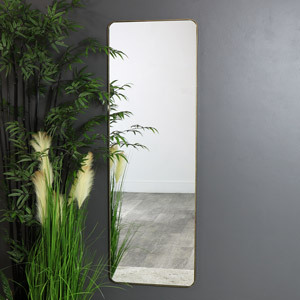 Each mirrors is made from the quality materials, crafted with care and have a beautiful finish. 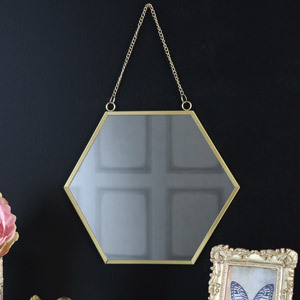 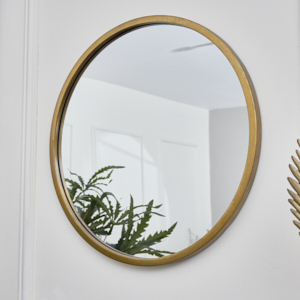 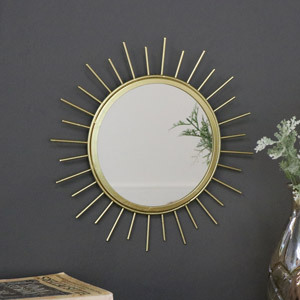 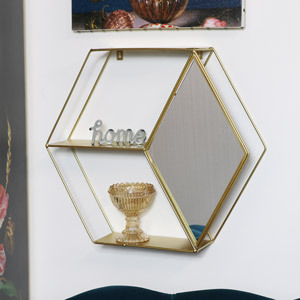 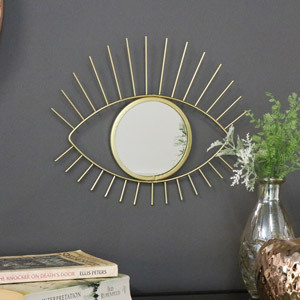 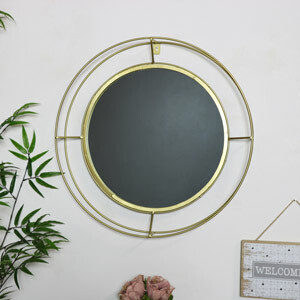 Take a look at our full mirror collection and find the perfect gold mirror for your home. 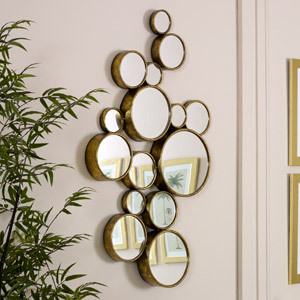 Not only can you hang your gold mirror on the wall but you can use it as a floor and leaner mirror too.